Why is sleep important? | What impact does it have on fat loss? 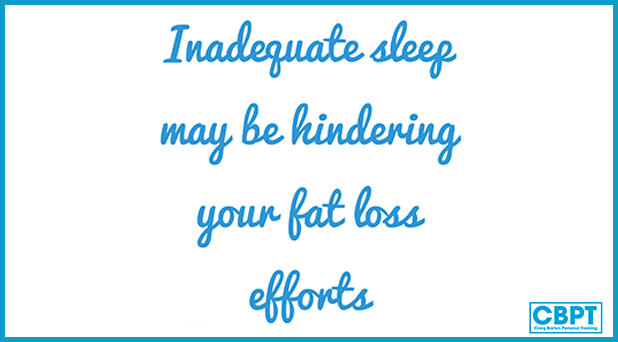 The importance of sleep when it comes to health and body composition is often underestimated. Adequate sleep is important for longevity, immune health, hormone/ neurotransmitter balance and cognitive function. What damage can sleep deprivation do? Multiple studies show that partial sleep deprivation can induce insulin resistance, increase ghrelin, reduce leptin and that short sleep duration is associated with a higher BMI. An increase in ghrelin ‘the hunger hormone’ is likely to make you crave high sugar processed foods, Leptin acts an appetite suppressor so decreased levels are likely to make you feel less satisfied after meals and tell the brain that you still need to eat more! How does this affect the likelihood of fat loss? 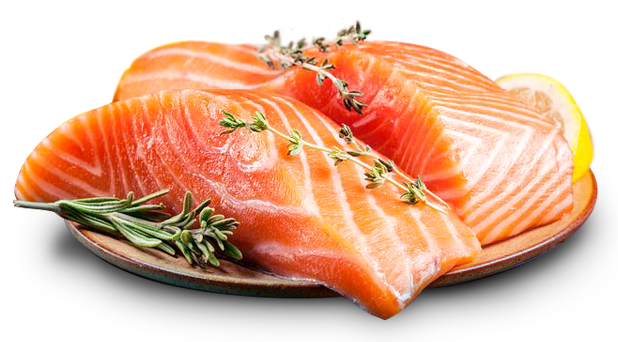 This combination is a potential recipe for fat storage and can certainly prevent fat loss. Many of us are regularly not sleeping the recommended 7 – 8 hours a night and this can not only have detrimental consequences to our health but also our body composition. In my next post I’ll be discussing the strategies I use with my clients to help optimise their sleep.